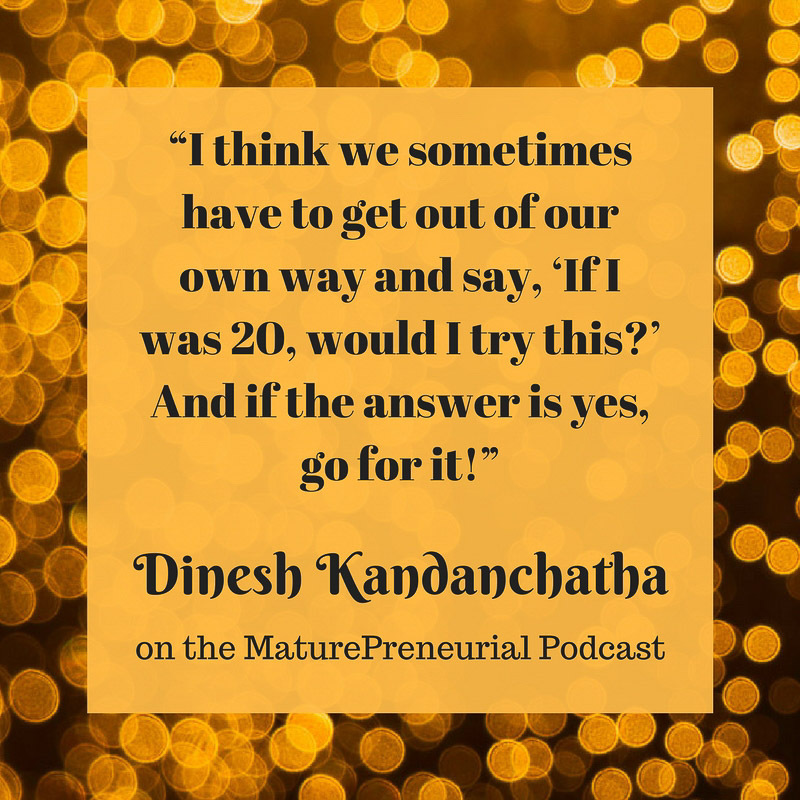 Dinesh Kandanchatha, entrepreneur and consultant, shares his considerable wisdom about starting a business and nurturing it to a successful outcome. Dinesh is a founder, mentor, speaker and – above all else – an entrepreneur. He encourages founders to ask the right questions, navigate challenging decisions, and find those tough answers that are sometimes difficult to face. Dinesh has built, bought, sold, led, and/or invested in over 13 companies. He knows what it takes to transform a business. In love with capitalism, Dinesh loves the prospect of making business connections even more. Some of Dinesh’s most valuable business relationships have started over a casual chat at a local cafe. In fact, he believes every meeting is an opportunity and that a single cup of coffee has the power to change your business. He likes to say he believes in transformative coffee! As an entrepreneur and operator of Macadamian, Dinesh leads business development at one of the hottest product consultancies in Canada. 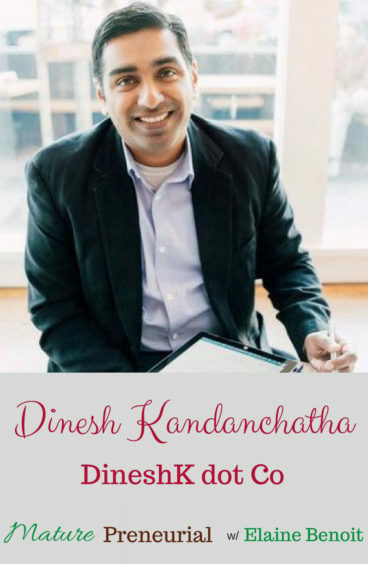 As a speaker and mentor, Dinesh provides actionable insight to fellow leaders growing their businesses, shedding light on the nuances of product creation, organizational leadership, sales management, product marketing, contract negotiations, public relations, and more. 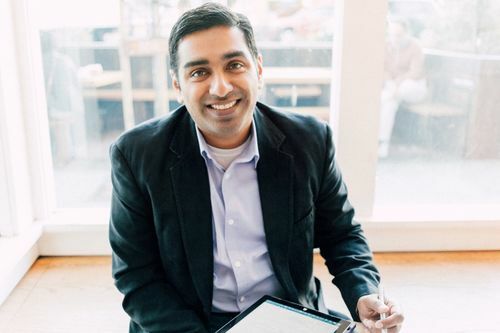 One of the big lessons Dinesh learned in his early days as an entrepreneur is: The money you earn is a measure of the value you create for customers, not an outcome. An MBA later, and a PhD from the school of “hard knocks,” today Dinesh is proud to say he has created a ton of value with some awesome people. Is it your own company? Who came up with the idea for this company? Do you still do consulting? How do you start a business and not get it to be a ‘job’? Do you usually start with someone from the beginning and see them through fruition? Is it exciting investing in people’s businesses? How would you build a business that lasts? Do you help people discover their why? What problem do you see people do when they first start their business? Do you see any pitfalls for people over the age of 40 compared for to younger people? What could you tell people just starting out? Is that 5 years something that you recognize from other people’s businesses? Are you consulting with people with physical businesses or online, or both? Is there anything you would have done differently before you started?